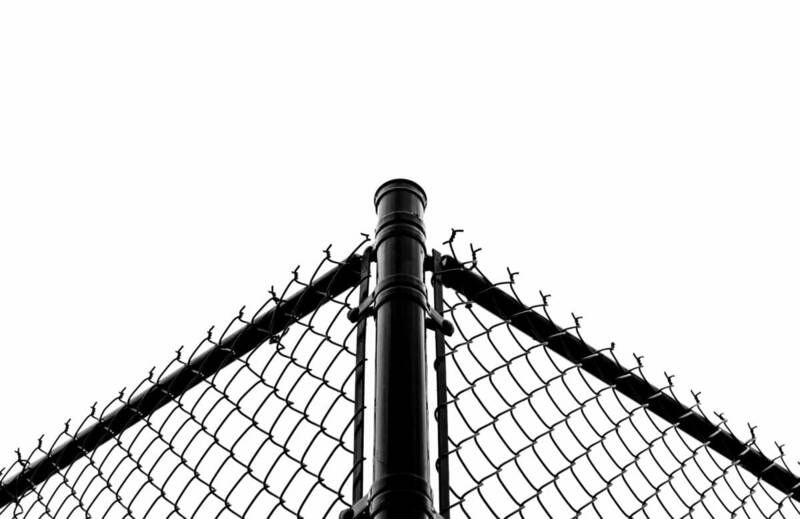 Chain link fences are widely prized for reasons that include low purchase cost, durability, and preservation of outdoor sightlines. 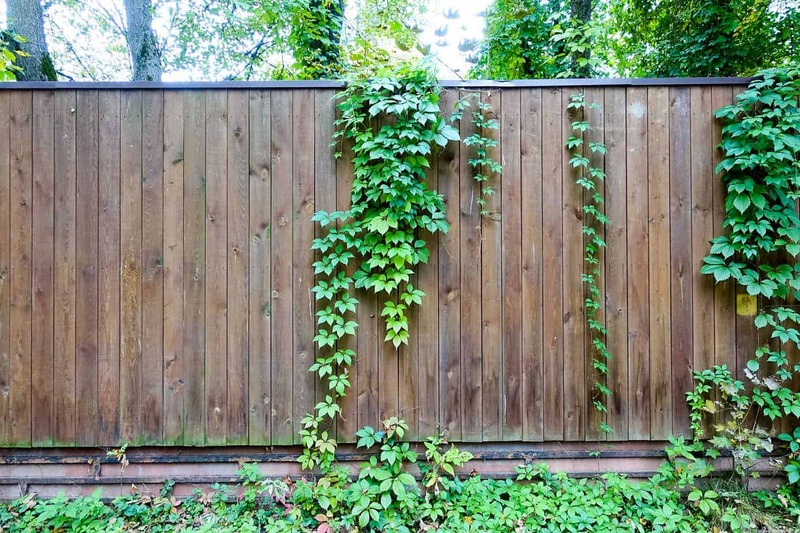 However, despite their toughness, fences in this category can sustain significant damage as a result of fallen tree limbs or other types of accidents. 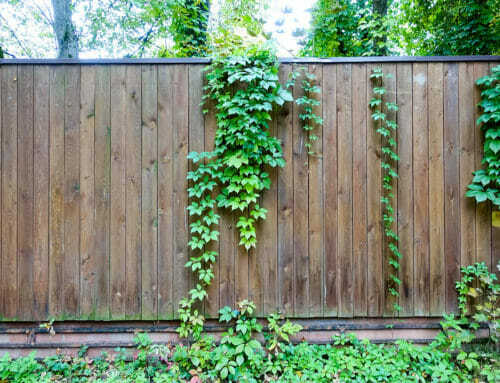 In many cases, damage occurs in the horizontal rail running across the top of a fence. 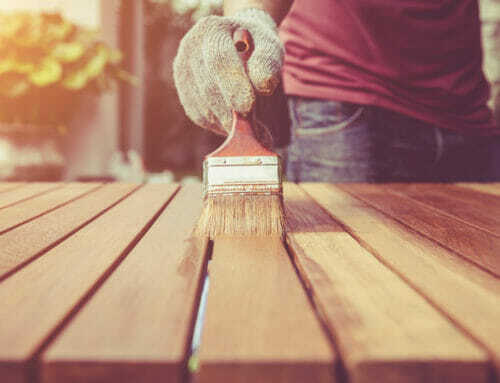 While this may seem like a repair project best left to professionals, you can perform the job for less money yourself with some advanced preparation. Here are the steps required for DIY top rail repair. 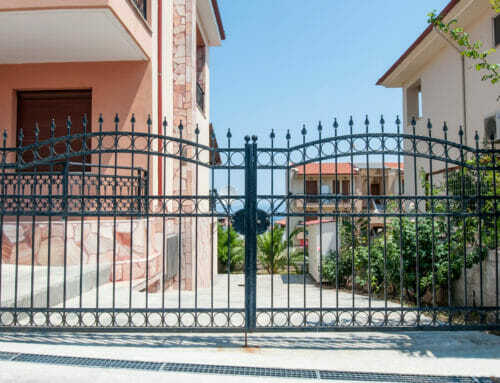 Before proceeding with your repair plans, you’ll need to determine the size of the top rail on your damaged chain link fence. Rails typically come in one of two diameters: 5/8 inch or 1 3/8 inch. Once you have this information, you’ll also need to determine the length of the rail you want to replace. The easiest way to do this is to measure the distance between two vertical fence posts, then multiply this number until you’ve covered the full span of the damaged material. If you don’t already own a reciprocating saw, you can rent one at a reasonably low price from your local hardware store or big-box supplier. 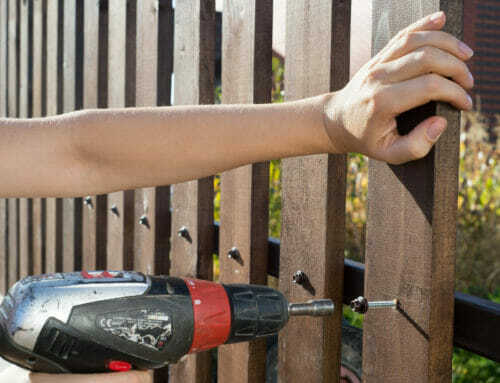 Begin your repair by removing the wire ties currently holding the fence fabric to the top rail section you want to replace. 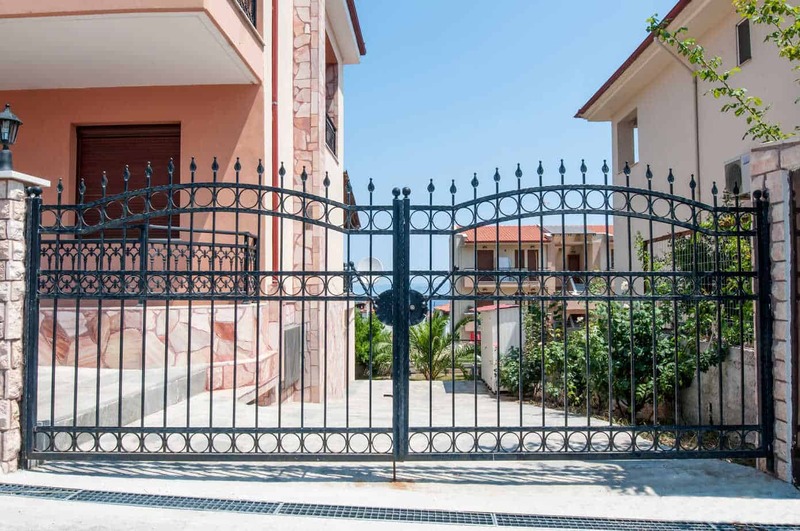 Depending on the nature of the connection, you may to twist the ties off or cut them through. Next, with your hacksaw or reciprocating saw, cut out the damaged section of rail. If you use a hacksaw, you can undertake this step by yourself. However, if you use a reciprocating saw, have a friend hold the other end of the rail securely while you cut. Top fence rail sections are manufactured with one tapered end and one non-tapered end. Make sure your cut leaves you with one of each on the remaining fence rail. When you’re done, pull out the damaged section. If the part you take out crosses over a vertical fence post, you’ll need to remove and save any undamaged rail brackets for future use. You may also need to purchase replacement brackets if the existing ones are bent out of shape. Your new rail will also have a tapered end and a non-tapered end. With the tapered end of this new material overlapping the undamaged, non-tapered end of the existing rail, mark off the distance required to span the gap you want to replace. Make sure to leave the non-tapered end of the new rail long enough to fit the taper of the existing rail. Then, cut the new rail to the desired length with your hacksaw or reciprocal saw. Begin installation by fitting the non-tapered end of the new rail onto the tapered end of the existing rail. Next, slide the tapered end of the new rail into the non-tapered section at the other end. 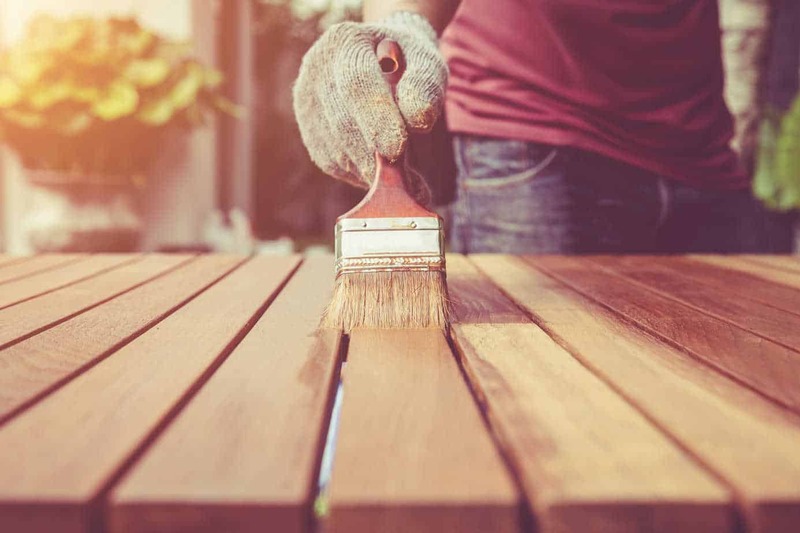 If you removed any brackets when cutting out the old part of the rail, slide them over the new section of material and secure them as required on the fence posts. If you didn’t damage the existing wire ties when unhooking the fence fabric from the old top rail, you can re-use them for this step. Otherwise, use the ties you purchased to secure the fence fabric to the new top rail. If you don’t remember how the old ties were spaced, you should be fine attaching the replacements at two-foot intervals.